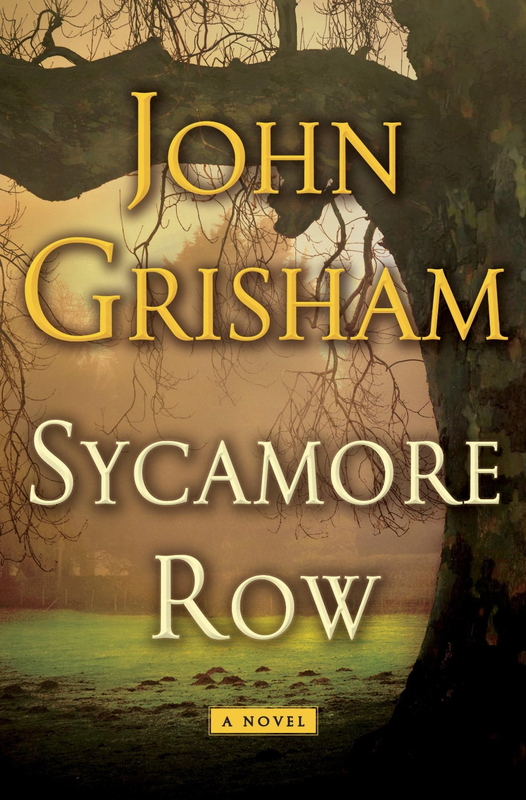 Sycamore Row is John Grisham’s follow-up to his 1989 novel, A Time to Kill. Set three years later in Clanton, Mississippi, attorney Jake Brigance’s life and career are not where he expected them to be. Jake’s life is turned upside down when cancer-ridden, local millionaire Seth Hubbard writes a holographic will the day before committing suicide and names Jake as the executor. The twist is that Seth’s new will disinherits his children and names his African-American maid as the primary beneficiary. 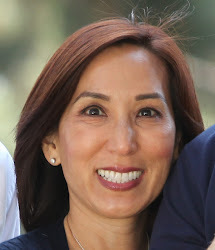 Did Seth make this decision because he was suffering from the effects of chemotherapy and pain management medications, was he only trying to spite his negligent children or did he have a legitimate reason? 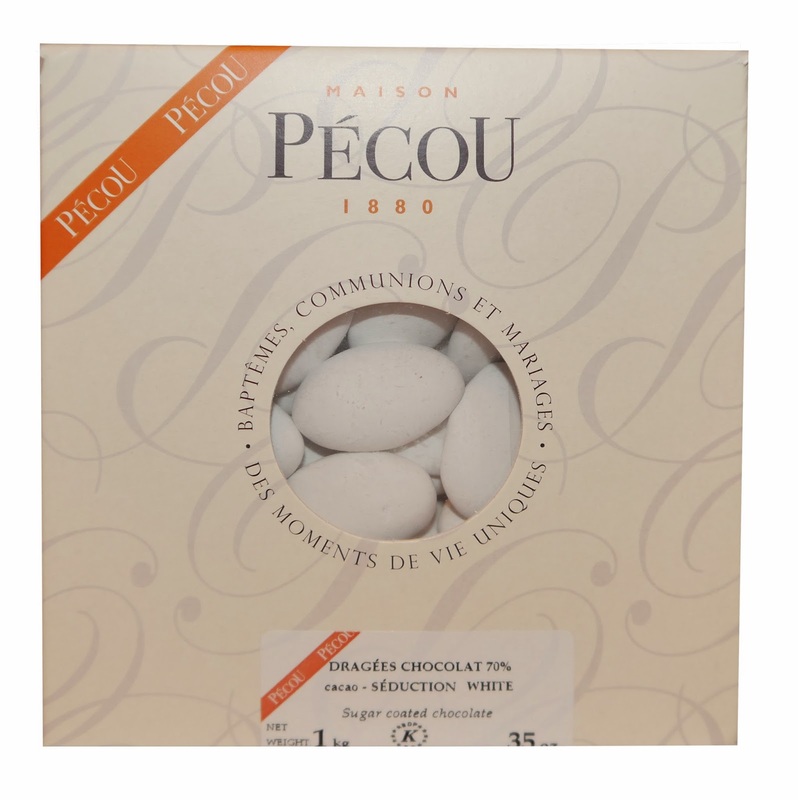 Pecou Dragées are my new obsession! For a while, I was into dark chocolate m & m’s, but after eating these bittersweet dragées (essentially a large French m & m), I couldn’t go back to a sweeter chocolate. They’re so rich and satisfying that eating just a few completely satiates me. 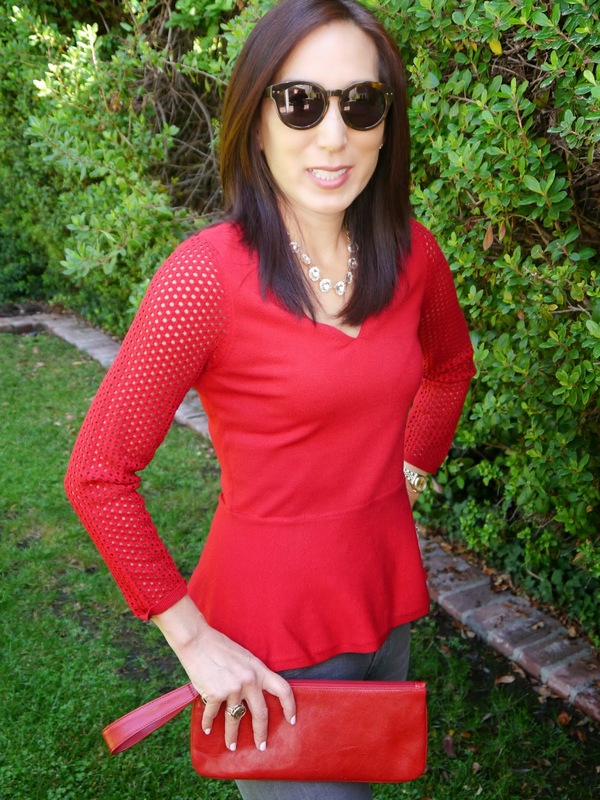 For some unknown reason, I was reluctant to buy a peplum top. When I saw this dress, I wanted to buy it, but realized it wouldn’t fit well into my life (I’m not working in an office anymore AND I already have quite a few “dressy” dresses AND I’ll be living in a very cold environment). 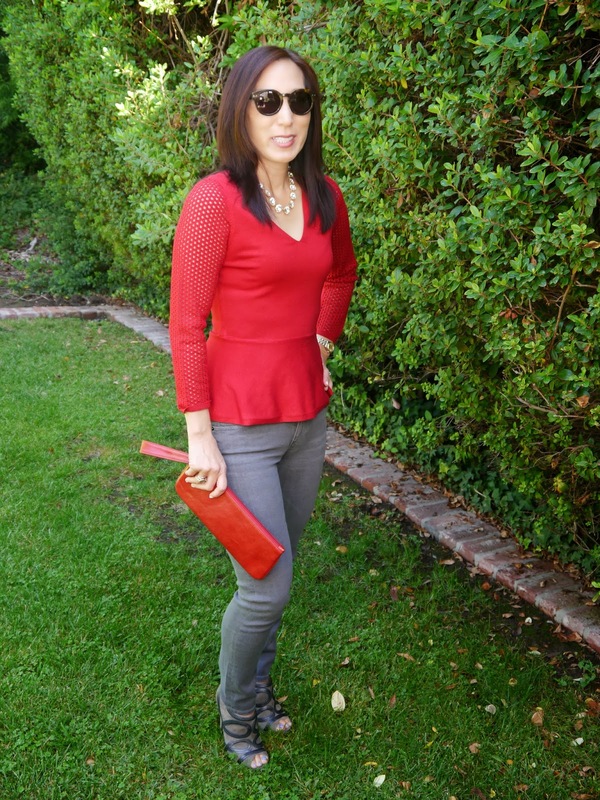 I was so excited when I found the same version in a sweater-the mesh and peplum are so on-trend, and the color is stunning! 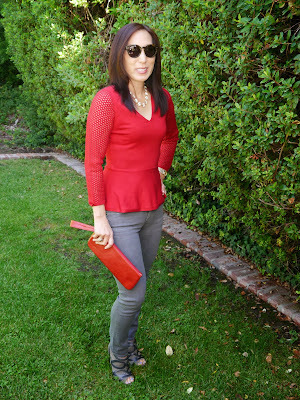 It’s paired with my new favorite jeans (AG Stevie ankle jeans) and some old peep toe booties. Note: Karen Millen is a British brand, and tends to run very small (go up a size or two when purchasing). 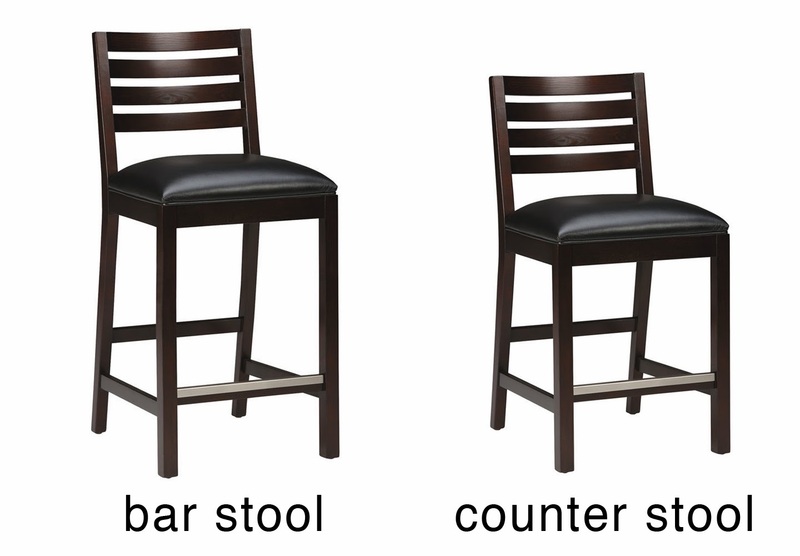 Apparently there are two types of stools-bar stools and counter stools. 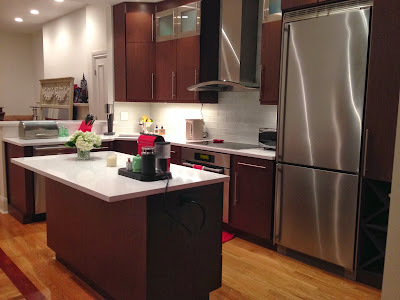 Typically, bars are 42" high, and counters are 36" high, so the appropriate seating for each is different, with counter stools being lower than bar stools. 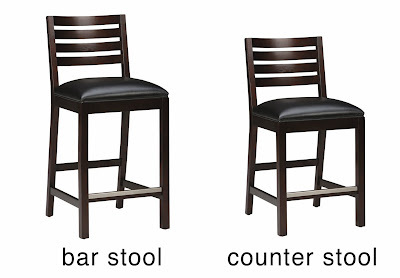 These are the bar stools and counter stools I ordered for our kitchen. 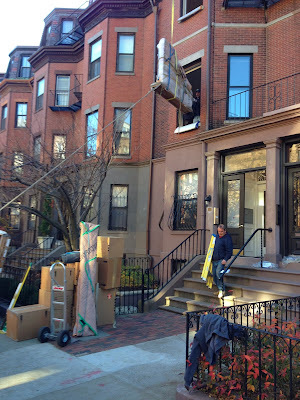 They met all of our criteria-the style and color work well with the decor, Kevin likes padded seats, and I particularly like that the front bottom rails have a metal covering to protect them from scuffs. 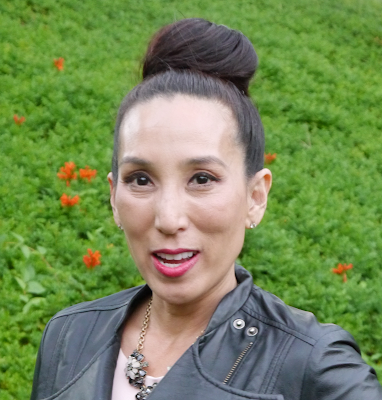 Because I wanted my hair to be special and different on the night of our going-away party, I went to a dry bar salon and had my hair styled. It was my first time, and I loved the experience! 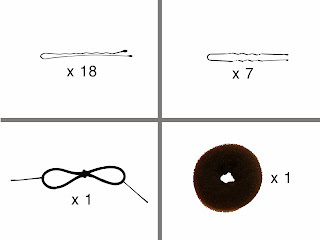 I had been wanting to try a "big bun" and even bought a bun making kit, but hadn't had any success doing it on my own. It took my stylist (and every now and then another stylist helped) 45 minutes, a curling iron, all these accessories and about half a can of hair spray. 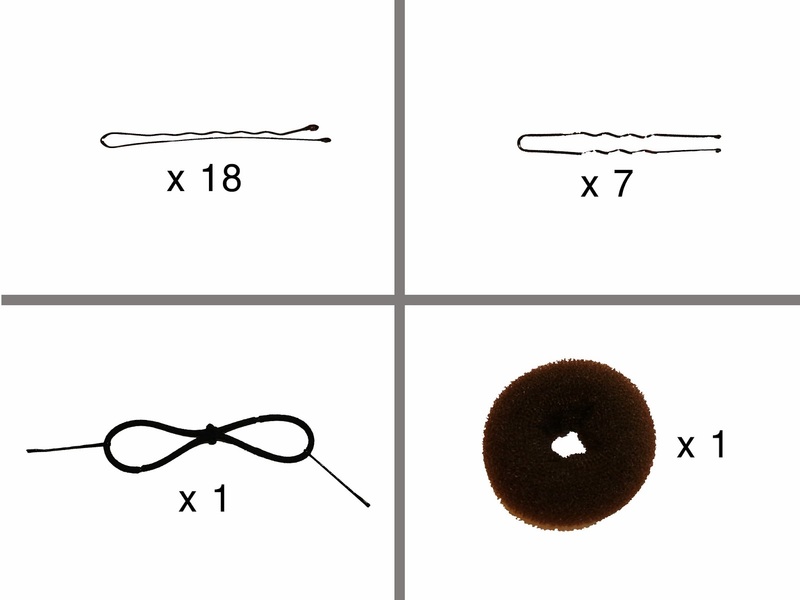 It really does take a village to make a big bun. I recently read and recommended the book Ender's Game because I wanted to know the story before I saw the movie. 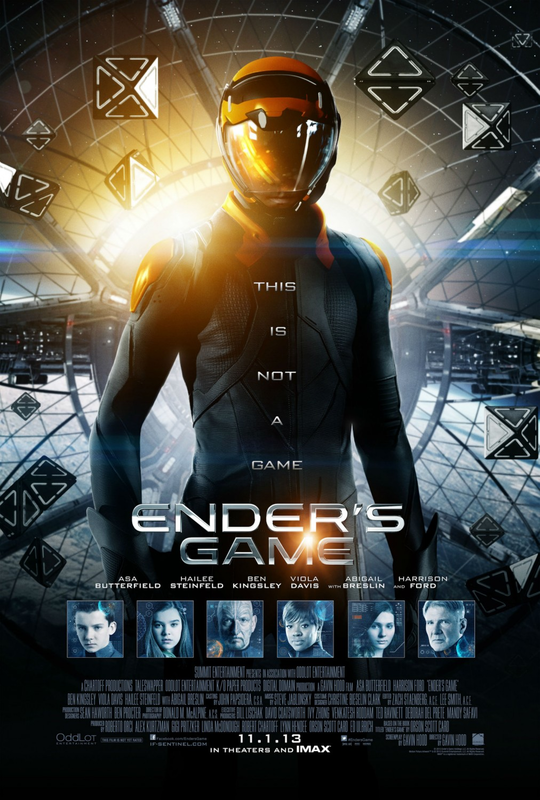 Sometimes, great books don't translate well to the big screen, but this isn't the case with Ender's Game. The special effects were outstanding, and the movie was well cast-Asa Butterfield was perfect as Ender Wiggin as was Harrison Ford as Colonel Hyrum Graff. 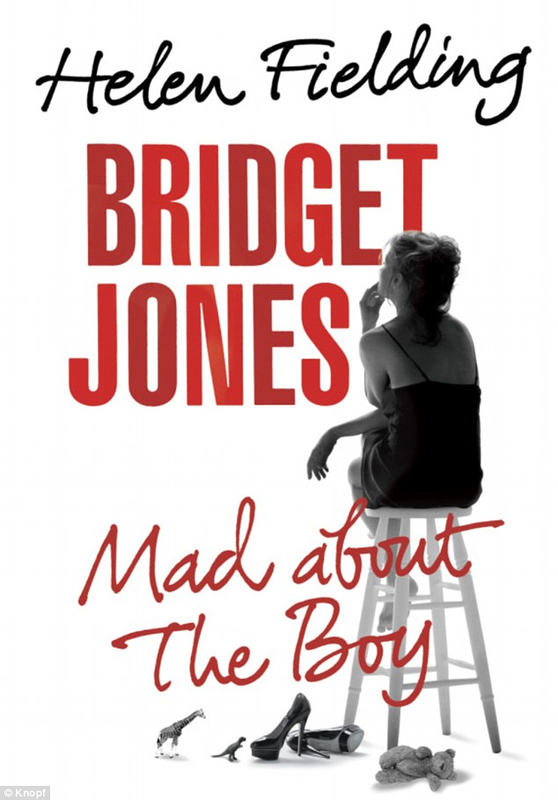 The book is somewhat complex, and I wondered how the movie would convey the book's nuances and subtleties. It wasn't an issue, and I thought all important concepts were communicated to the viewer. Though the movie strays a bit from the book, seeing it was still an enjoyable experience. 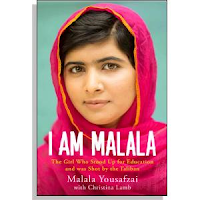 After I saw Malala Yousafzai on The Daily Show with John Stewart, I knew I had to read her book. I am Malala is one of the most moving books I’ve read. 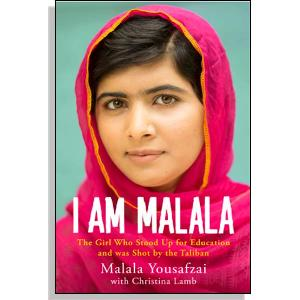 Her memoir describes her life leading up to and directly after the then fifteen year old Pakistani was shot in the head by the Taliban. According to the Taliban, she promoted western values, but what she really did was promote girls’ education in a culture that prefers illiteracy. One may ask why some would choose illiteracy over education, and Malala answers that question. She also debunks some preconceived ideas (like the one I had that Pakistani women were viewed as equal to men. After all, they did have a woman prime minister). After reading her book, I realized that Malala Yousafzai may become the voice of her generation and hope that someday she can return to her homeland without the threat of death. She is a remarkable young woman, thanks in large part to her father, who loves and values her in a culture when females are second class citizens. Despite some of the terrible things described in I am Malala, it is full of hope and reading it is an uplifting experience.